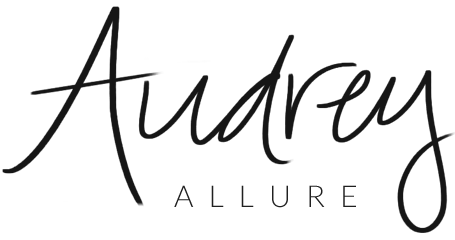 Audrey Allure: Freedom Star Accessories / Snow Day ! Freedom Star Accessories / Snow Day ! Time for an update, huh? 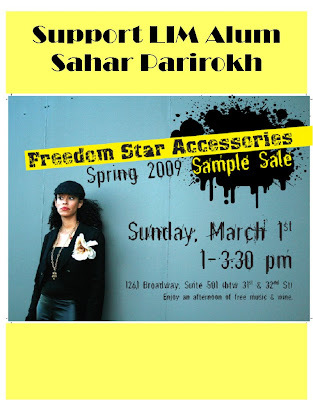 Well not much has been going on but yesterday I did check out this Freedom Star Accessories Sample Sale. It was a jewelry line designed by Sahar Parirokh, who graduated from my college. She did have some cute stuff, although nothing I'd go crazy for. There was free wine, drinks, and fruit available to the guests though. I went with my cousin, Kathleen, but we didn't stay very long. We did run into a jewelry store next door though and shopped there. Then we headed downtown and shopped at Uniqlo and Old Navy. Before that we shopped at Sephora and I got a new shade of lipstick at CVS. lol I've been looking for this light pink shade that looks natural but you can still see the light pink, cause the one I had - it doesn't even look like I'm wearing any color. And today, because of the heavy snowfall my college campus closed ! So, yay for a snow day! Haha, I wasn't looking foward to waking up early today so it was nice waking up later. They actually notified all of us last night about 7 PM. And when I say notified, they really make sure you know. lol My college texted me, called me, and emailed me twice. Anyways, for those who live in the New York area, I'm pretty sure most of you had a snow day too so I hope you guys enjoy it! man you go to college in new york? that's where I'm from! but now im stuck in georgia.... I miss it there! 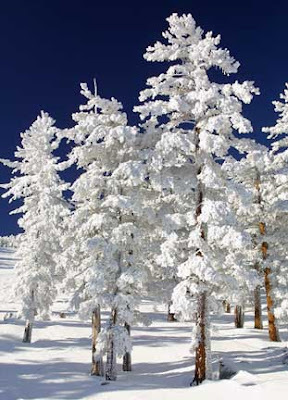 hope you have a great snow day! i also have been trying to find that perfect pale pink lipstick i see so many girls wearing... let me know how your new one goes! I love my ring! I'm so glad I spent all that money for it. Lol. Although I didn't wear it today since I was dressed down because of the snow. Poo poo on snow I say!